Pelenna Patchworks: Beautiful Autumnal prints in stock with Lewis & Irene's The Hedgerow! Beautiful Autumnal prints in stock with Lewis & Irene's The Hedgerow! 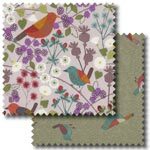 The hedgerow is an important piece of the British countryside, providing homes for all sorts of wildlife, and also providing inspiration for Lewis & Irene's latest patchwork fabric range! 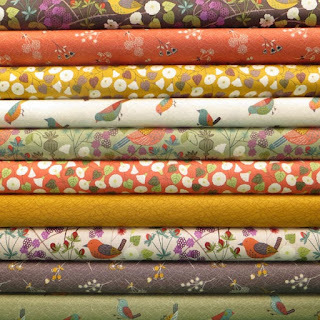 The Hedgerow prints include delicate flowers, berries and birds all in soft Autumnal colours, perfect to warm up this season. Also available as a beautifully coordinated stash pack or discounted fat quarter pack giving 5% off buying the fabrics separately.